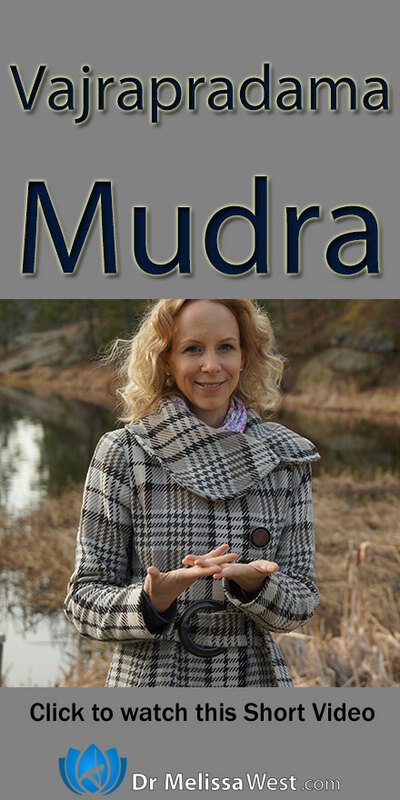 This mudra, the vajrapradama mudra, helps us to gather our inner strength and self confidence. It helps us to connect with the Divine and the wisdom and guidance that is always there for us. Affirmation: I trust and am connected to my Divine Guidance and know that all the right people, places and opportunities are coming into my life at exactly the right time.